Hm... Now we have the Dosa Batter and Red Chutney Ready, next step is we have prepare the stuffing which is Potato - onion Palya and make the mouth watering Masala Dosa. 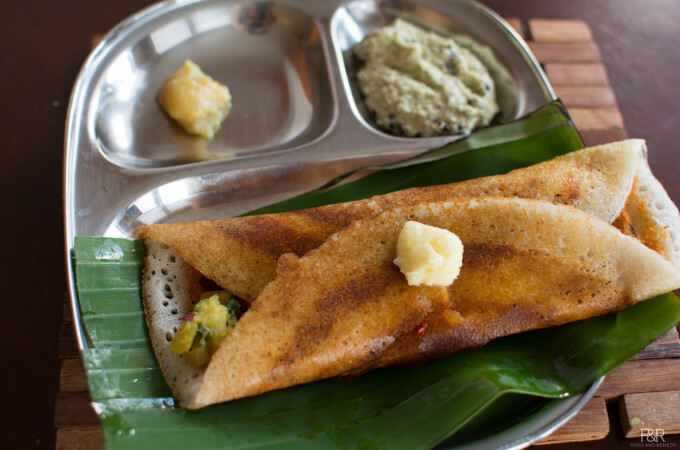 Here we have the recipe for Palya and How to make the Dosa. Palya serves 6 to 8 people. And dosa batter we prepared servers 10 to 12 people.